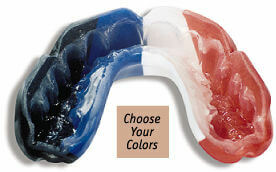 A custom fabricated sports mouthguard provided by your dentist is vastly superior to the boil and bite type you can buy off the shelf at a store. 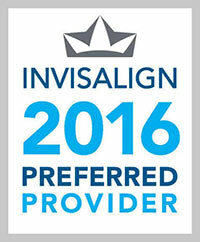 The custom guard fits better and therefore is more comfortable, allows better breathing, and also allows better speaking. A custom nightguard is a device used at night to help prevent the damage created when a patient grinds their teeth together during sleep. It helps to prevent teeth from being worn down, teeth from becoming loose, and also it helps prevent the muscles of the face from going into spasm and becoming painful to the patient. 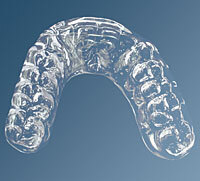 By controlling the forces generated during any nighttime grinding, a nightguard can relieve facial discomfort brought upon by this very common problem.